Welcome to The High Tide Studio #4! The space was individually designed by local artists to help keep the funky vibes of the town! 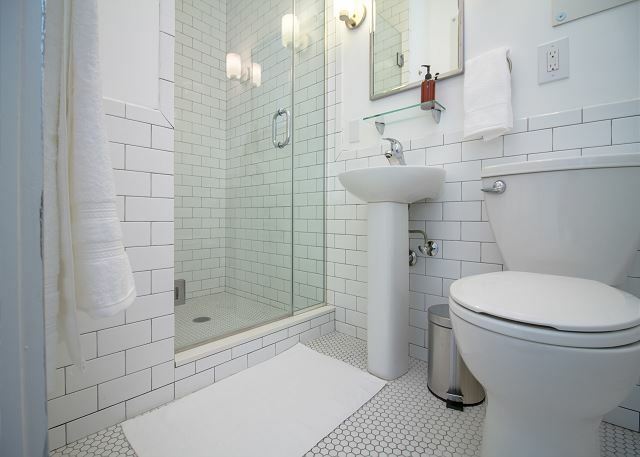 Bathroom has sink, toilet and stand-up shower! 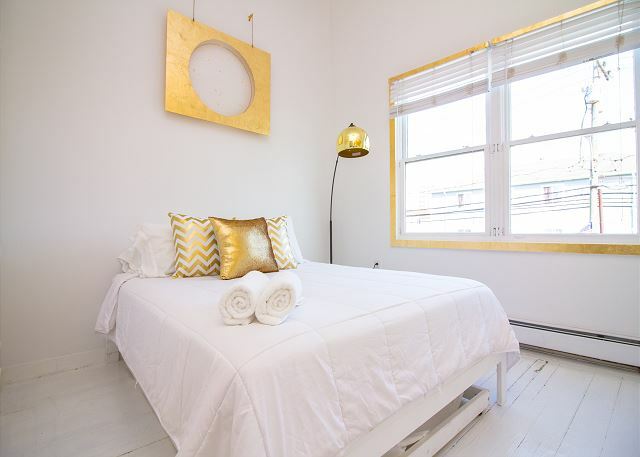 Serene and sunny room in the heart of the hippest neighborhood in Rockaway Beach! 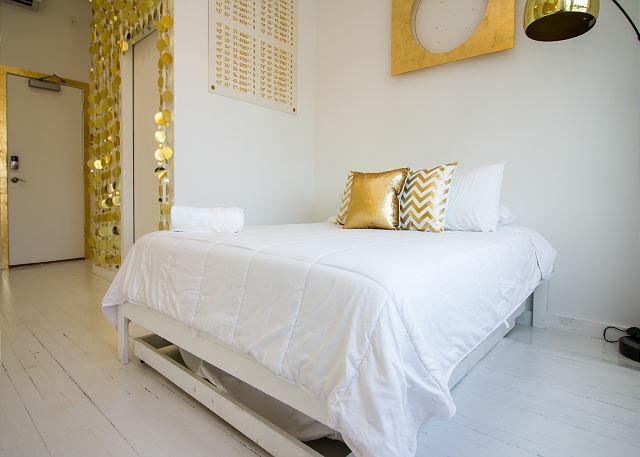 Located only one block from the beach, this is the perfect summer weekend getaway for friends and/or family. 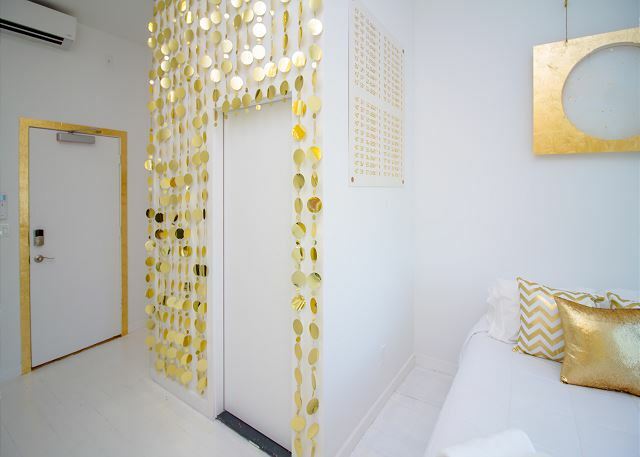 The space was individually designed by local artists to help keep the funky vibes of the town part of your experience every minute of your stay! Wonderful bars and restaurants all around you. Enjoy a day sunbathing in the sand or take a surf lesson! Endless summer fun everywhere you look! !